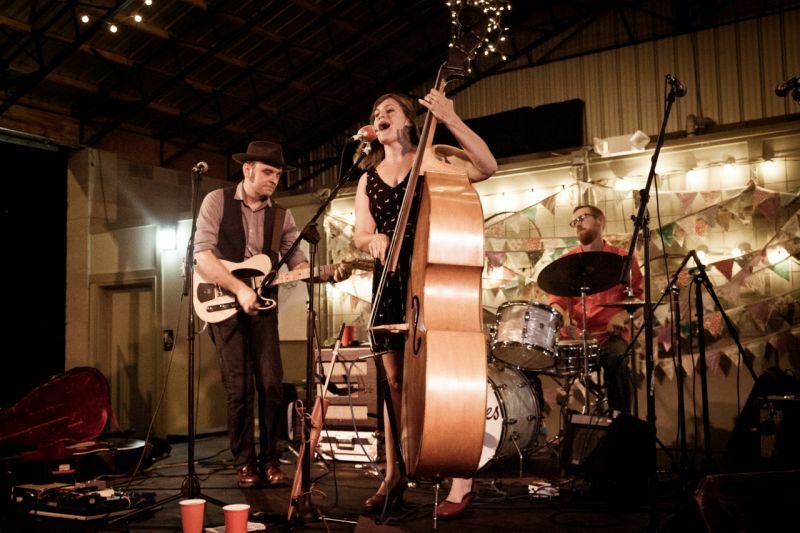 Wild Ponies is a Nashville-based outfit fronted by Virginia natives Doug and Telisha Williams. 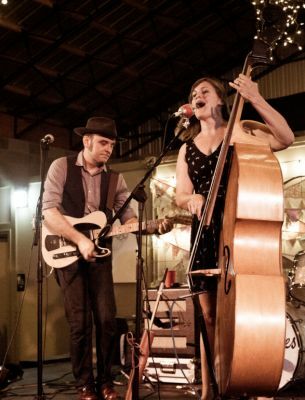 With stand-up bass and Fender Telecaster, the duo play country music with a modern sensibility. In 2015, they released a pro-marriage equality song – Love is Not a Sin. A second album is in the works, so expect to hear new songs at TwickFolk. Canada’s Amelia Curran might remind you of Suzanne Vega in her voice and delivery, but her song writing is all her own. She received her first Juno Award for Hunter, Hunter in April 2010. They Promised You Mercy is her newest Juno nominated collection of songs: a poised, focused and consummate work.